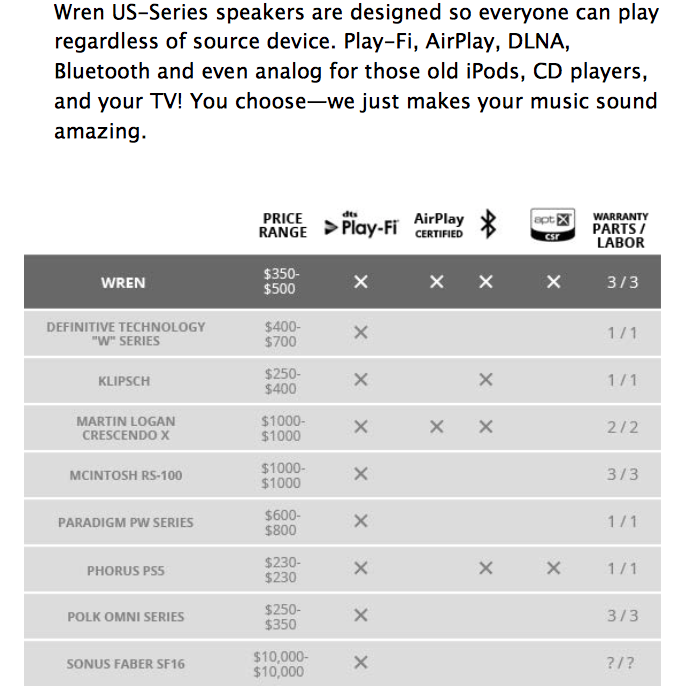 The Wren V3US combines DTS Play-Fi with AirPlay and Bluetooth (with aptX) connectivity to provide a world of high-fidelity streaming music from any smartphone, tablet or computer. From a single-room solution to multi-room, multi-zone streaming with up to sixteen speakers, you’re in control – no matter what your favorite device is. As with its larger sibling, the critically acclaimed V5US, the Wren V3US combines cutting-edge technology, old-school materials and build quality, and classic audio know-how. 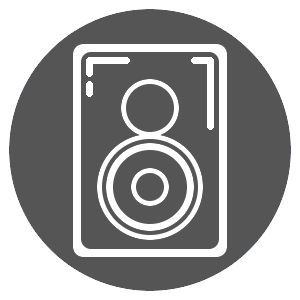 The result is a wireless speaker that harnesses the latest audio standards to deliver rich, room-filling sound, superior ease of use and a refined, elegant design.